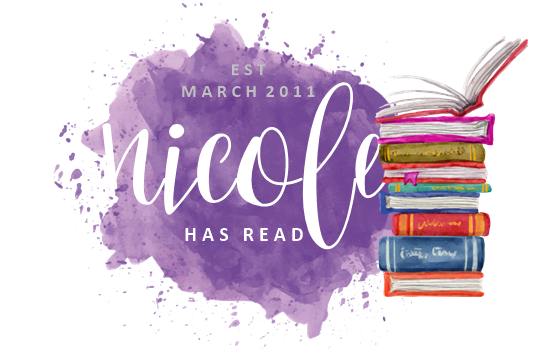 It's been a big year for books, and I've read more books this year than ever before. As of today (Boxing Day) I've read 112 books, and I'll probably sneak another couple in before the end of the year. I've discovered some great authors this year, particularly from this part of the world (Australia/NZ) who I didn't previously know about, having spent the last 10 years under a rock (or in the UK). I've also revisited some authors whose books I haven't read for a while. So, in chronological order, here are some of my favourite reads of the year. I loved The Ocean at the End of the Lane. It's the first book by Neil Gaiman I've read, and I adored this story of a man returning to his childhood home and revisiting a magical summer from his youth. A wonderful modern fable. 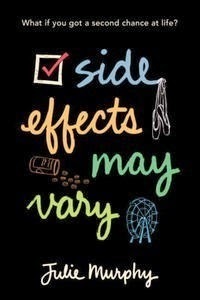 Side Effects May Vary was an ARC that I read and reviewed on Reading Lark. 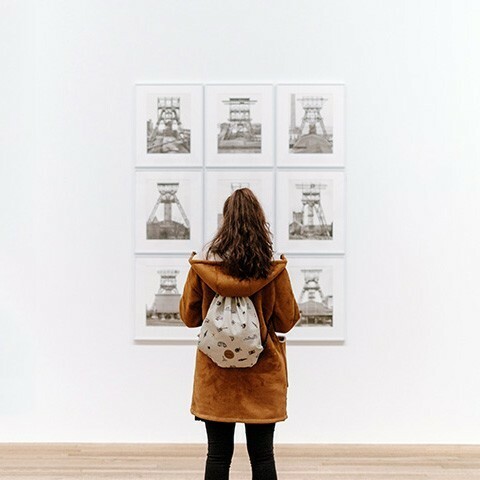 The main character, Alice, is a teenage cancer patient, meaning obvious comparisons are made with The Fault in Our Stars, but the main difference here is that Alice, previously thought to be terminal, is suddenly in remission. If you've lived your life without fear of consequences, because you wouldn't live to see them, what happens when you're suddenly faced with a lifetime of consequences? A really great read. 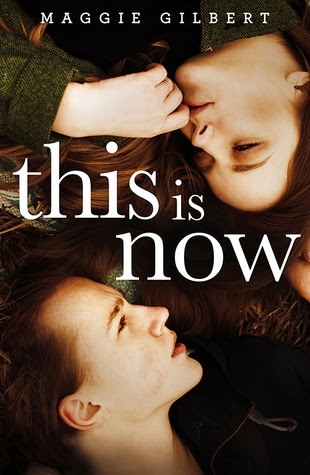 This is Now is a modern Cinderella story in a gritty urban setting. This is an Australian take on the New Adult genre, featuring a trainee hairdresser, and a wealthy cello prodigy. Click through for the full review. 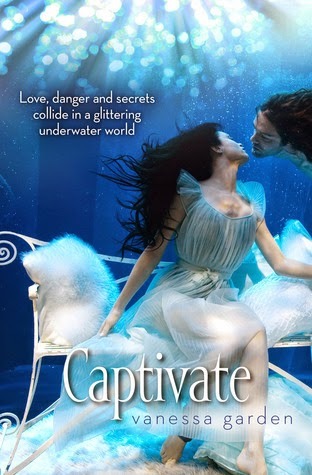 I adored Captivate, the tale of a girl who finds herself captive in an underwater city where she is expected to marry the king, Marko, in order to save his throne. Follow the title link for the full review of this book. I love the world Vanessa Garden created and looked forward to the release of Impulse later in the year. 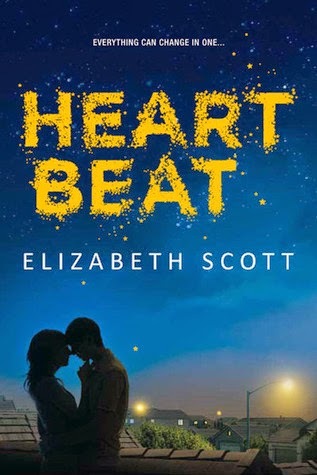 I adored Heartbeat so much that I wrote a Book Boyfriend post about Caleb Harrison. Beautiful, moving, heartbreaking, it tells the tale of a girl who has to let go of her mother, accept a new brother, and deal with decisions that her stepfather has made for all of them. I am sure I actually sobbed at times while reading this. Having lost my own mum at a relatively young age, I could relate to Emma's feelings to a large degree. She's not an entirely sympathetic character, she is a teenager and self-centred by nature, but this is beautiful storytelling. 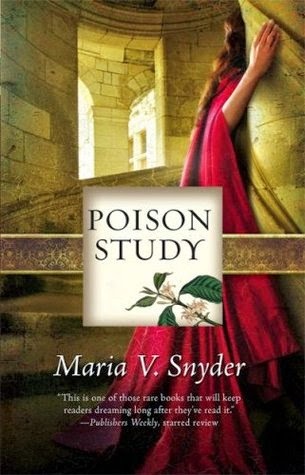 Poison Study took me a while to get into, but once I did, I raced through pretty much the entire series. Criminal Yelena is given the choice of becoming the Commander of Ixia's food taster. Trained by his chief of security, Valek, she finds herself living a life of luxury in the castle, but with rebellions looming, the castle may not be the safest place to be. 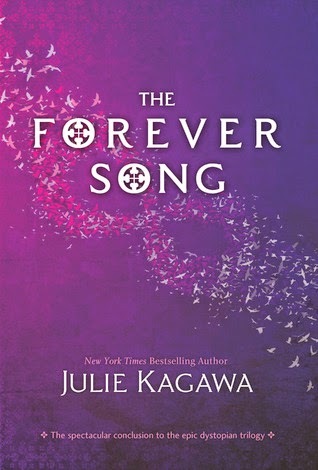 The Forever Song is the conclusion to the Blood of Eden trilogy by Julie Kagawa. 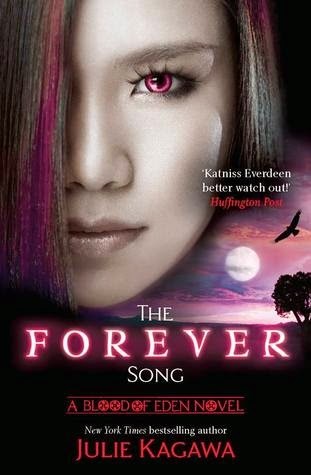 The end of the previous book had left me devastated and I couldn't wait to find out what would happen in this final installment. In the review I struggled to convey my love for this book without spoiling it, but I summed it up with this line: Well played, Ms. Kagawa. If you haven't read this series, then you need to remedy that immediately. Eleanor & Park is such a beautiful story. 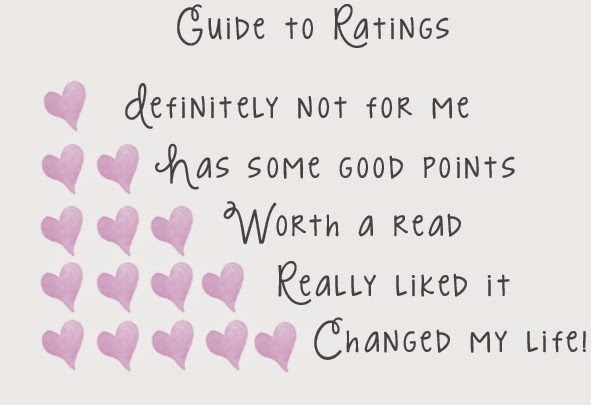 On Goodreads I declared it, "Maybe my favourite book so far this year," which given what came before it is quite an achievement. Eleanor is ungainly with red hair. She has the wrong clothes and no friends. Park is quiet and studious, and doesn't want to like Eleanor at all. Despite himself, he is soon making mixed tapes that he thinks she will like, and a beautiful, tentative romance develops between the two of them. Set in the 80s, this book really touched my heart. 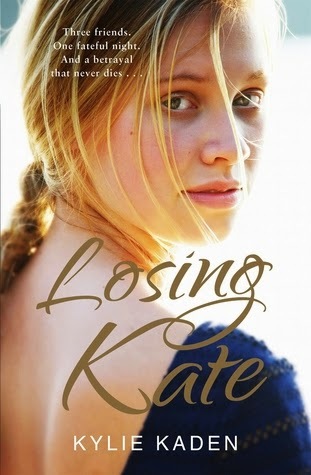 Losing Kate, the debut novel by Kylie Kaden was part mystery, part love story. When Frankie spots Jack at an auction, she is reminded of the events of Schoolies' week, over 10 years earlier, when Frankie's best friend, and Jack's girlfiend, Kate disappeared. The story switches between that fateful trip, and the events of the modern day. The truth will come out, and lives will be changed. This is masterful storytelling. A great read. May through August will be in part 2! I thought, I've read that Neil Gaiman book because it sounded so familiar, but I haven't. Then I realised that it sounds almost identical to A Sudden Light by Garth Stein. I think you'd love that one too. 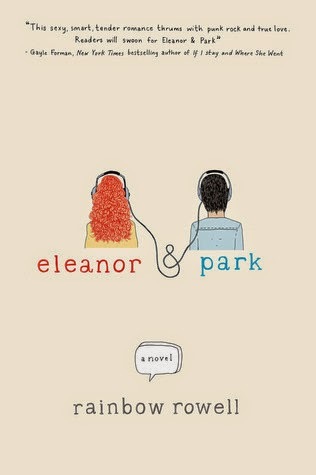 I loved Eleanor & Park as well. It's been the only Rainbow Rowell book I've actually enjoyed. Ohhhhh, The Blood of Eden trilogy! It's still one of my favourites to date as well. JACKAL! I loved him and desperately wanted his own series. Thanks :) There is so much more to the Gaiman book, but to say too much would just spoil it. Well worth reading. I'll look up A Sudden Light.